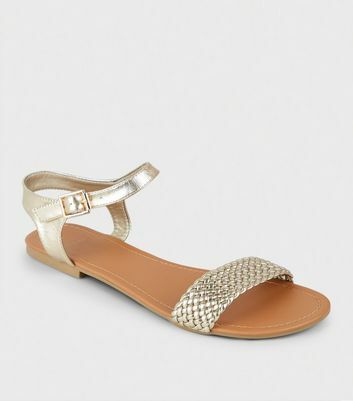 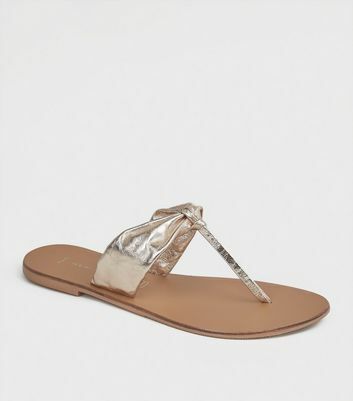 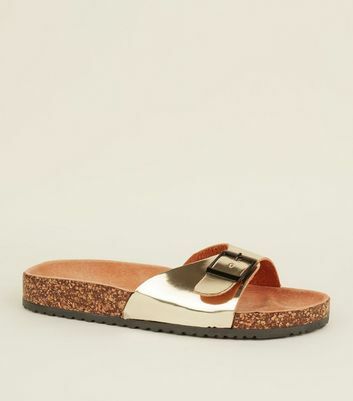 Instantly add a touch of glam to your day or going out look, with our collection of women's gold sandals. 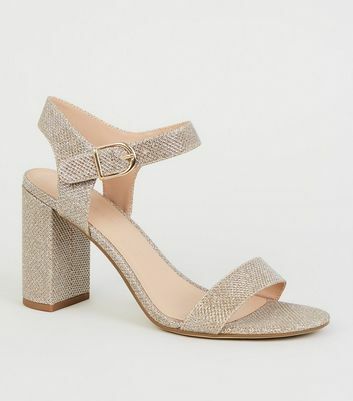 Opt for our gold flat sandals for a metallic pop to any casual look, or bring the sparkle to any dancefloor by pairing gold wedge sandals with your favourite LBD. 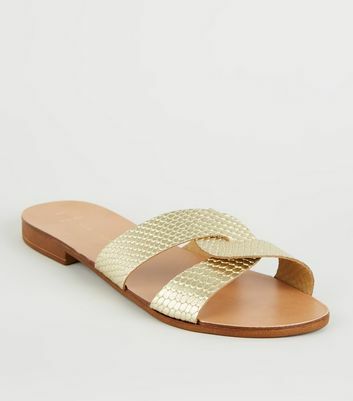 Find gold mid-heel sandals to statement gold gladiator sandals and much more.